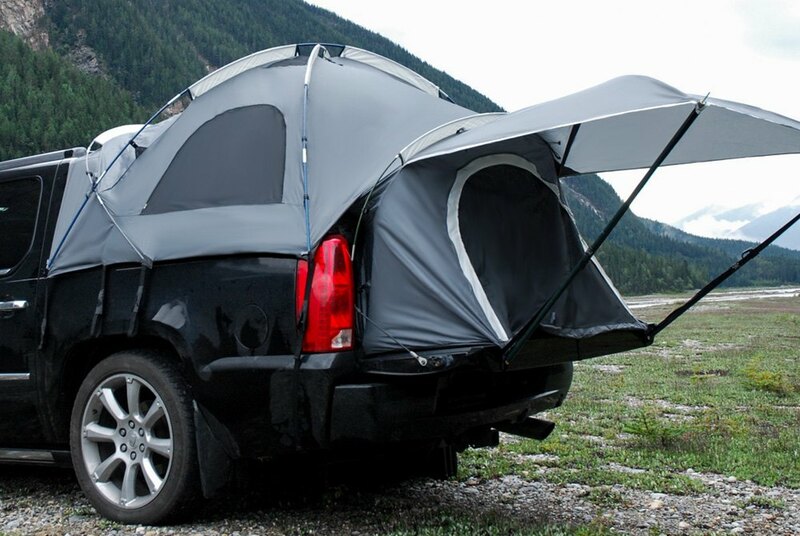 What do you think of such camping setup? Okay, I have attached a couple of pics for you folks. 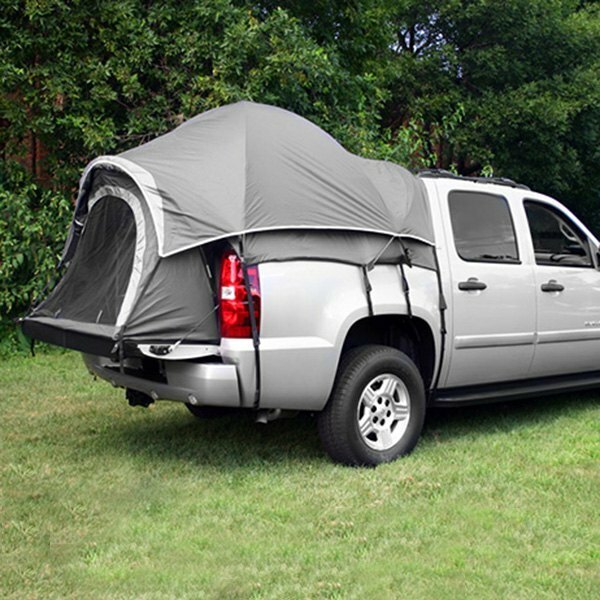 I don't have personal experience with this but plenty when it comes to tent camping. If rain is a concern a simple rain fly will alleviate it. Big tarp a couple ties and your concerns should be gone. Okay, glad to hear that, folks. So seems like I will be fine with this one. Or Den you could return it and just stay in a hotel with a bar, confi bed and bathroom shower etc.